Not Star, but Spanish so some of you may be interested in this. Some years back, the Spanish replaced almost all of their CETME Ls with locally made G36s. They really, really leaned into this, as the old guns were sold off, and a good number of them made it to the US, as parts kits. 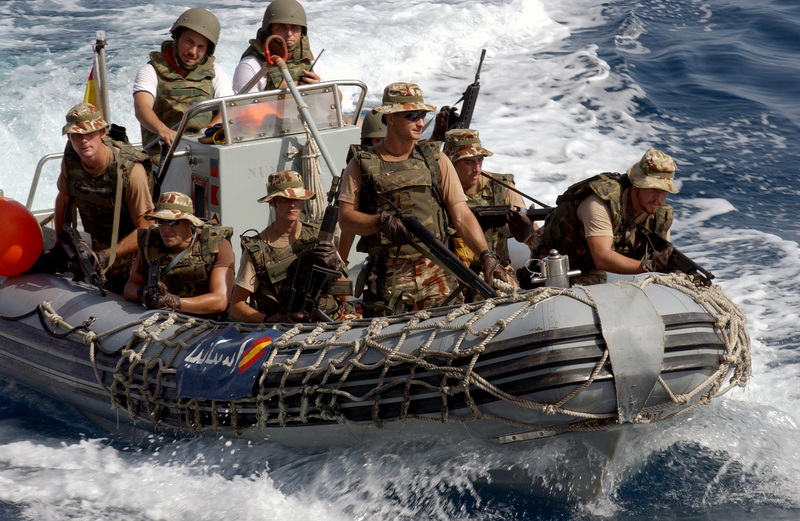 G36s, unknown shotguns, and a Z84 on a Spanish VBSS team in a RHIB. The CETME A and C became the G3 rifle when the Germans adopted the design, and have many interchangeable parts. The CETME L on the other hand, despite being roller locked, has no interchangeability with the HK33 series. The receiver, and cocking tube, are square for example. 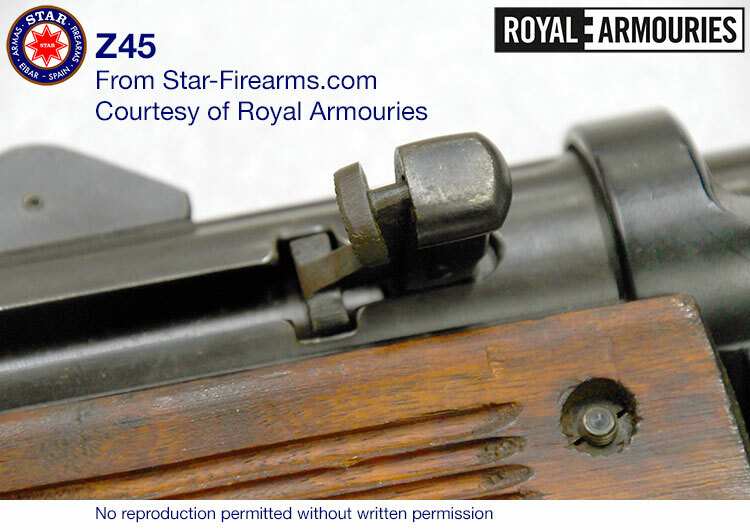 I haven't even watched this yet, but Ian at Forgotten Weapons always has good info, and we don't see much of the Star guns over there, so this is a bit of a treat. 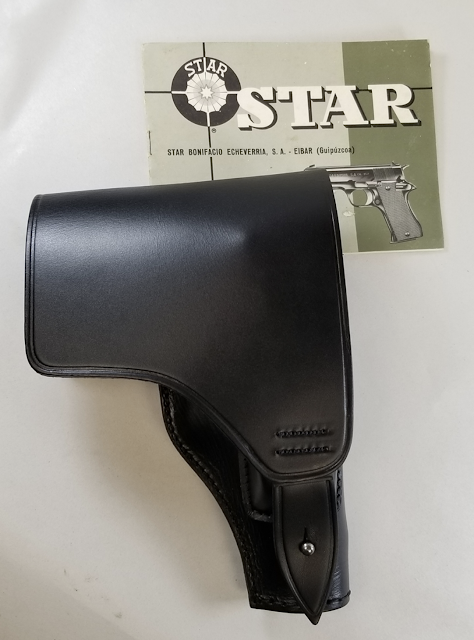 I try not to just be a collector, and have for a long time had only one Star pistol to my name. 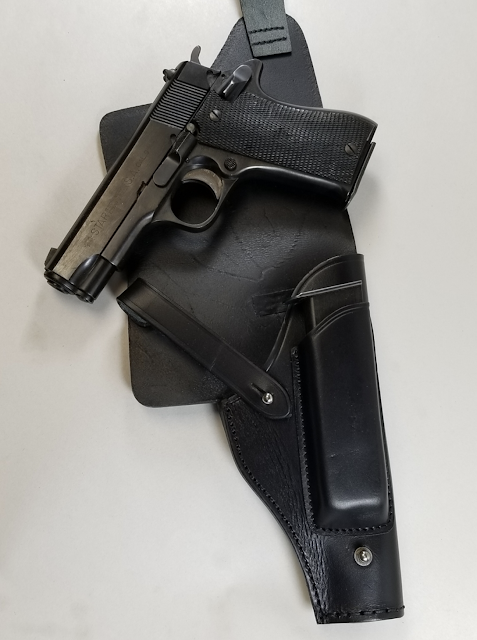 But a little while ago I got that Super B that I have been messing with, and just yesterday my local gun store had the nicest PD I have seen in 20 years. 1978 dated (X1) so of course all Starvel. This is not my thing at all. I am not a fine-finishes guy, so will just go watch some The Deuce, and remember my (actual, Sicilian) mobster ancestors, and just channel the era when I go fondle or shoot it. The Starvel is just lovely. Not just shiny, but a very hard wearing finish so is in perfect shape everywhere. Some late production PDs were not of the best build quality, and many were shot a lot with 1970s aluminum technology, got stretched and worn. This one is so very nice and the Starvel makes it clear how well finished every surface is, inside and out. Not a tool mark on it. I'd also forgotten how comfortable and compact they are. 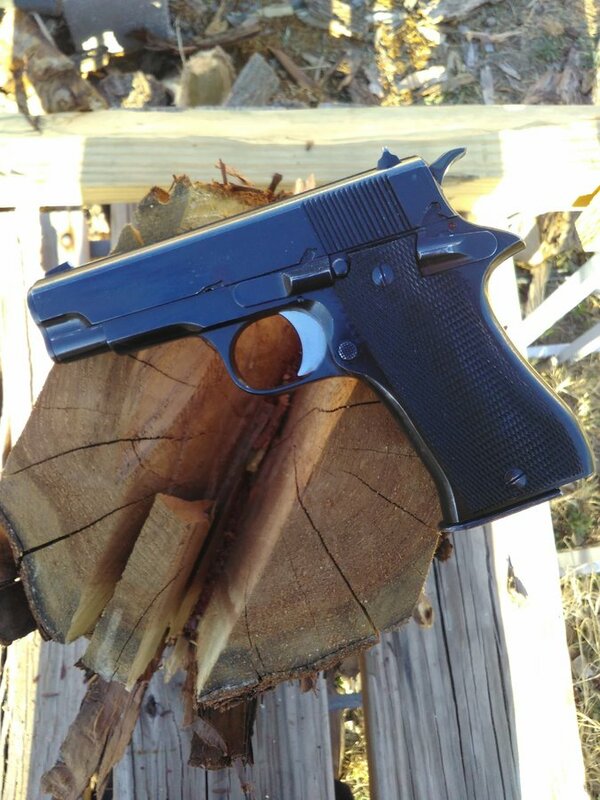 At the same store we looked at some other things, and old compact pistols are often not very compact. The HSc, for example, I always remembered as a compact but it is really quite large and boxy, and it only shoots .32 or .380! The PD is a hell of a small and slick gun for .45 even today, and must have been simply an amazing revelation of firearms technology in the 70s. Of course, I forgot that I have simplified my life so have almost no .45 on hand even! Now to dive back into that caliber. I did keep a couple holsters including a lovely 1911 Arratoonian that works well. Haven't done a detail strip, but got the stocks off (proofs are under there) and have the (very dry) stocks soaking up some linseed oil. Stock screws were also loose. Got dropped at some point, so there was a burr on the rear sight blade and some dinks on the front ramp. Aside from not wanting to file through the Starvel: you can't. So the front is staying that way, but I cleaned up the rear, and put some cold blue across all of those black bits. Nice, without considering it an actual refurbishment. Recoil spring and buffer (it had none) on the way. 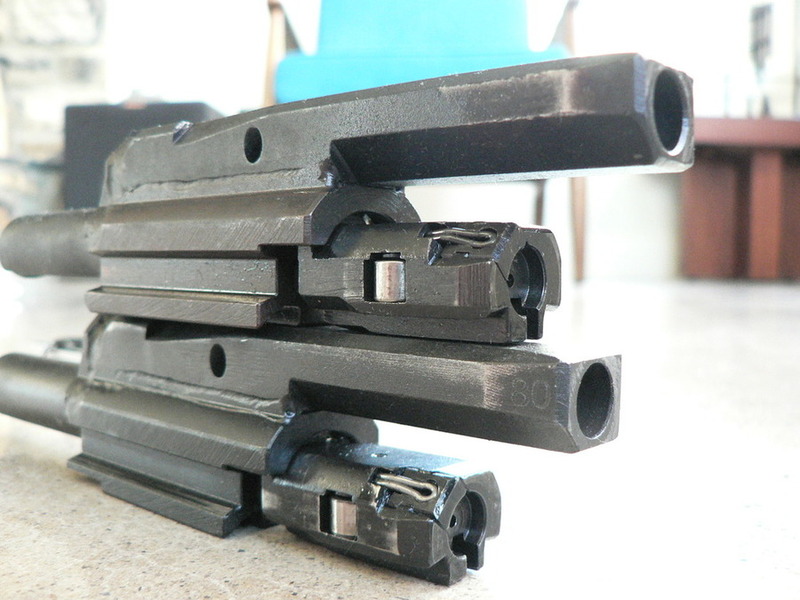 Jack First has a pretty good selection of many wear parts for B, F, PD and I guess M43 (just calls it "Firestar 9 mm"). So, no excuse to not change springs, extractors, ejectors, or pins out still. Came with a box, but that's it. And with mags upwards of $60, that is disappointing. But it's a fun gun, not a daily carry piece, so will probably be fine without too many accessories, etc. 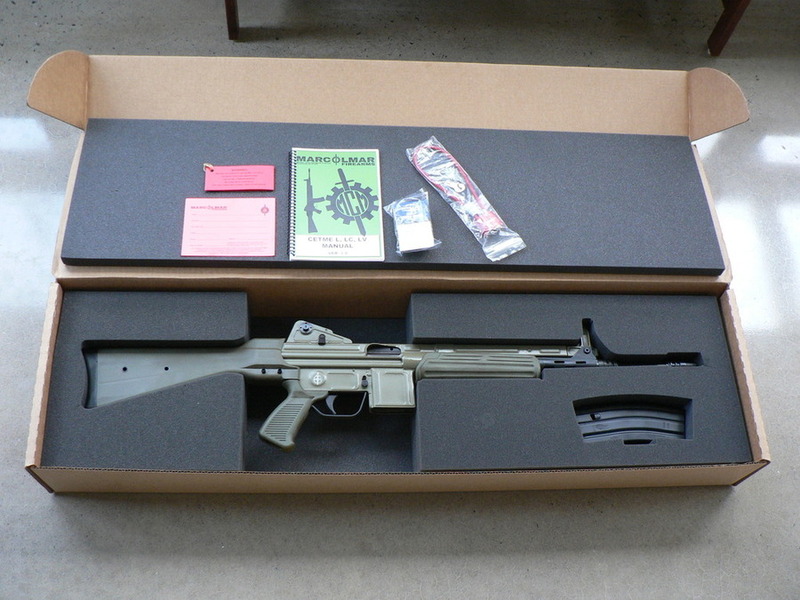 And yes, more to share about SMGs from the National Firearms Center. Sometime I will get my head around all that stuff! Promise!